This year's Brass: Durham International Festival promises to be the best yet with a host of renowned brass players and bands performing in and out of Durham City. Literally every day from July 11 to July 20 many things are happening in theatre, club, church or on the streets of the beautiful cathedral city. 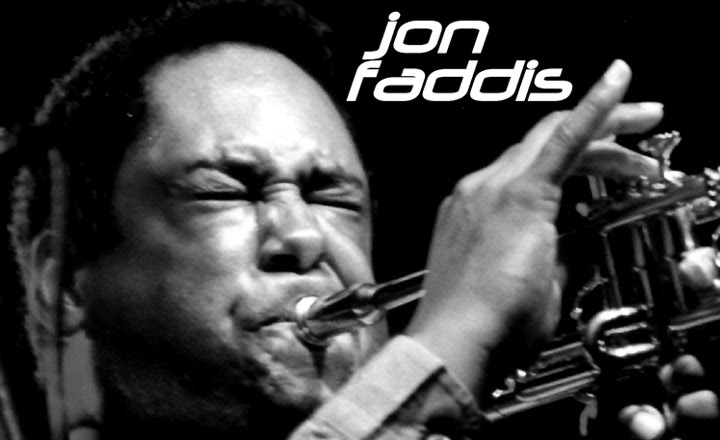 For jazz fans and trumpet players in particular the appearance of Jon Faddis is surely the icing on a very tasty cake. Faddis came to the fore thanks to his mentor and inspiration the late great Dizzy Gillespie before progressing and becoming a legend himself and now regarded by many, myself included, as the finest all-round living jazz trumpet player. California born Faddis has worked with the bands of Lionel Hampton, Charlie Mingus, Thad Jones-Mel Lewis as well as Gillespie and countless others. On July 15 at the Gala Theatre, Durham, he will appear with the north east's own jazz aristocracy in the form of the Andy Champion Quintet - Champion (bass); Paul Edis (piano); Graeme Wilson (sax); Chris Hibbard (trombone) and Adrian Tilbrook (drums). This is an event that surely every trumpet player from Lands End to John O'Groats will want to see so don't hang about but get your tickets now! Full program details can be found on the Festival website. On Wed July 16th, 1-2pm Paul Edis Sextet are playing at the Gala, and also July 18th the Northern Monkey Brass Band are playimg 1-2pm to finish off the current series of lunchtime concerts. Both gigs are £4. Get your tickets in advance! These gigs sell out!